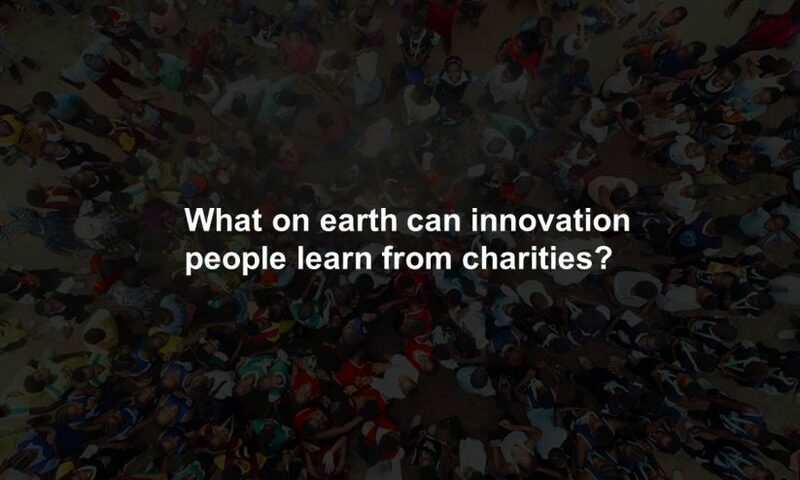 Your next innovation partner: a charity? 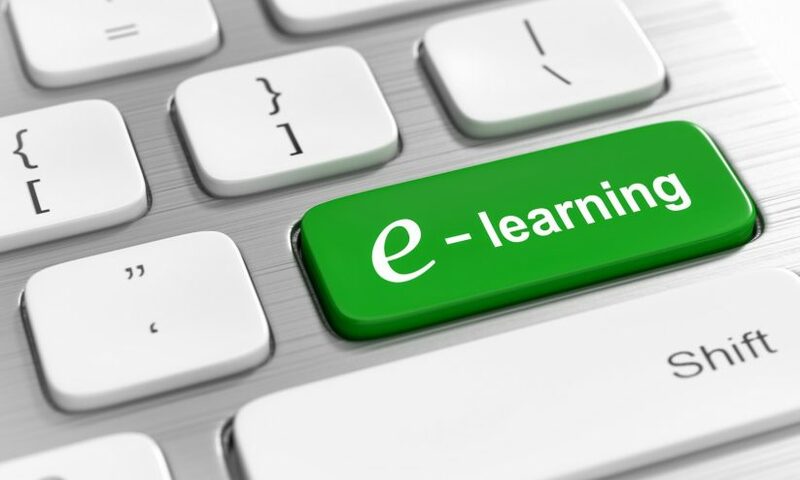 When looking for customer insight, have you considered tapping into a non-profit’s knowledge and network? 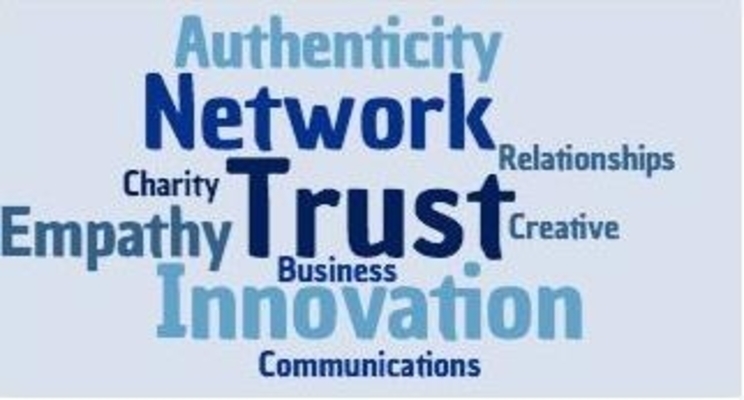 https://www.threehands.co.uk/wp-content/uploads/What-can-innovation-people-learn.jpg 720 1280 Three Hands https://www.threehands.co.uk/wp-content/uploads/three-hands-logo@2x.png Three Hands2017-11-09 14:50:502018-01-04 12:25:26Your next innovation partner: a charity? A brief update on some of our recent work in leadership development, community engagement and innovation – and how we’ve been combining these three agendas to create powerful projects and programmes with business impact and social impact. Early reflections from Natalie’s Churchill Fellowship travels spent exploring what businesses can learn from charities in the USA and Colombia. We’re all about creating business value and social value hand in hand, so when we get to do that across all three of our strands of work, on the very same day, we get pretty excited! 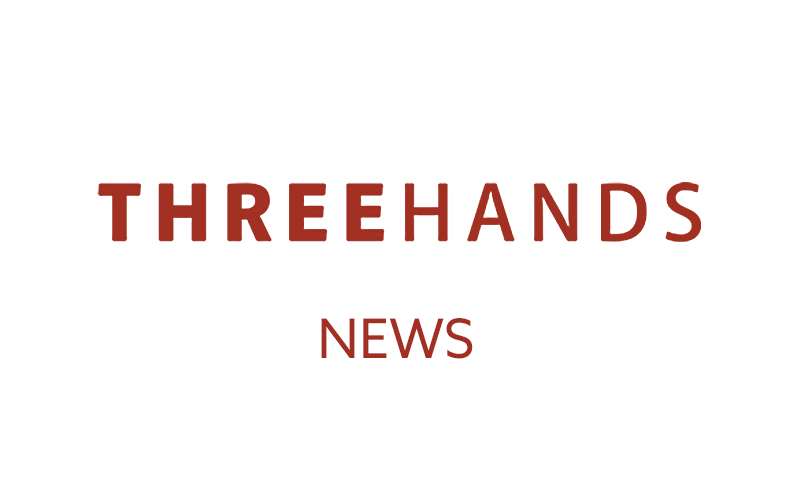 https://www.threehands.co.uk/wp-content/uploads/BL2.jpg 354 801 Three Hands https://www.threehands.co.uk/wp-content/uploads/three-hands-logo@2x.png Three Hands2017-07-18 17:45:142017-11-30 16:28:41Super Thursday! Three Hands Senior Manager Natalie Tucker has been awarded a Churchill Travelling Fellowship to visit the USA, Canada and Colombia and explore how businesses and social sector organisations are working together in innovative ways. 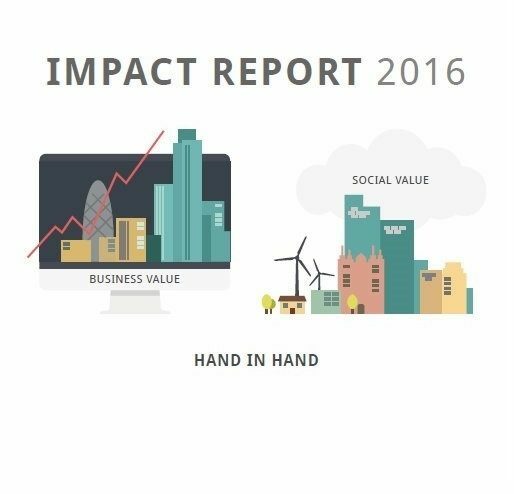 From leadership development to social impact strategy for 15 corporate organisations; positive impact on 65 non-profit partners; social themes from young people and mental health to LGBT and older people; business value and social value, hand in hand – we’ve published our 2016 Impact Report!